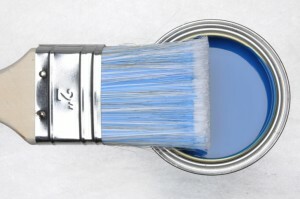 The right choice of paint colors can make all the difference. Choosing a paint color for a room is not a decision to be taken lightly. The color you choose now will affect your mood in the room as well as set off the way your furniture is displayed. You have to live with the paint color you choose, so you might as well put the extra effort into choosing carefully! 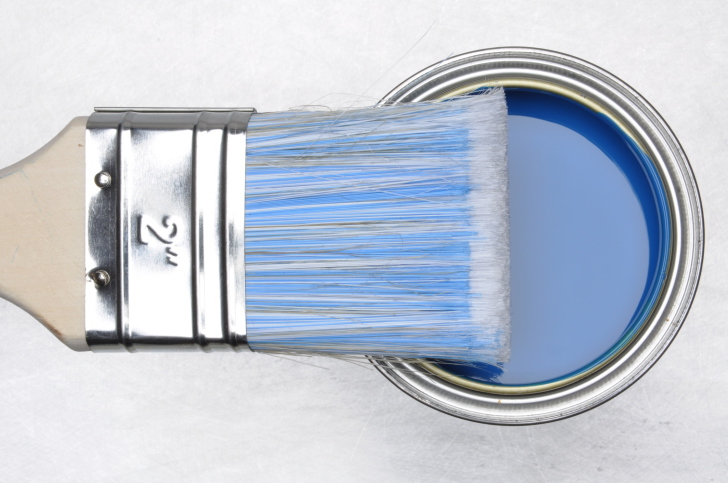 Here are some common paint color mistakes that you can avoid in your project. Most people don’t bother to think about the ceiling. However, a dead white ceiling can really bring a room down. That’s because most whites have tints of gray, which dampens the rest of the colors in the room. Try instead going to a cream color or even a fun ceiling design! If you do go for a decorated ceiling, however, try to keep the walls more neutral. It may be easy to match your wall colors with the color of your furniture. However, doing so runs the risk of the color scheme coming on too strong. In this case, it’s best to choose a greyed-out version of the color. Suppose you have a color that you are in love with. You have a sunshine yellow couch, and you even chose a greyed-out version of the color for your walls. If you continue to only choose variants of sunshine yellow, then the room will become too visually stimulating. Add some white or grey elements to tone down the colors and give the eye a place to rest. The same excess of colors can happen with neutral colors as well. If you decide to play it safe by only choosing neutral colors for your paint and furnishings, then your room will become too understimulating and boring. The solution is easy: add a few brightly-colored accents or even an accent wall!